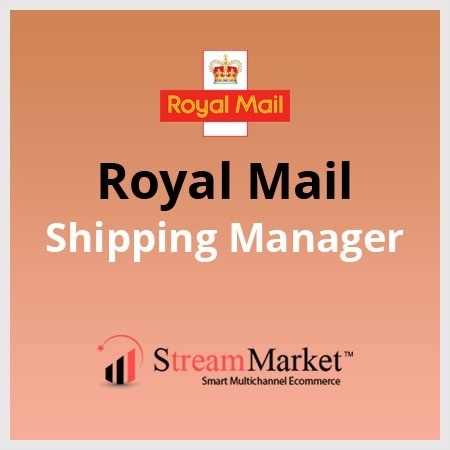 This extension integrates Royal Mail Shipping API V2 with Magento Shipping process which is compatible with Pro Shipping. Easily create shipment and print shipping label. Seller can manage shipping rates using rate matrix. 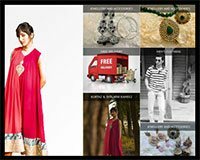 Seller can create Manifest and print customer collection receipt using magento interface. Also have additional feature to ship orders in mass. 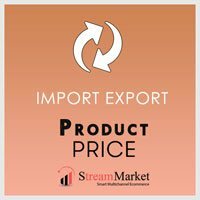 Price import extension helps you to easily update product price and customer group price in bulk with just a click of button. The interface is very easy and interactive. There is no restriction on the number of products to be imported at a time. The interface also allows to export existing prices. 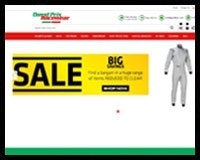 Prices for multiwebsite is also managed based on the Magento Catalogue setting for price to be Global or Website based. 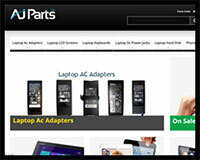 The extension supports price import for Simple and Configurable products. 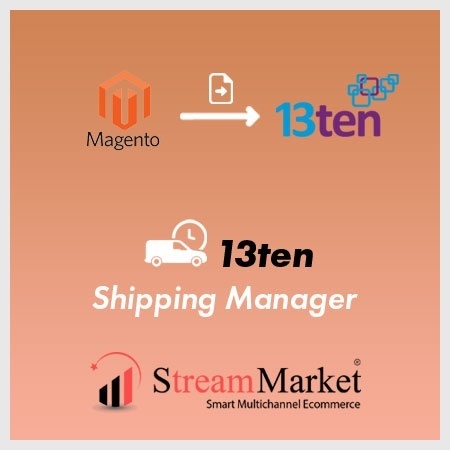 This extension is fully integrated with 13ten to generate shipping labels and automatically uploads the shipments on 13ten server for dispatch. It allows you to configure different shipping services offered by 13ten and set shipping costs for each based on weight and other conditions. Additionally, the extension allows you to ship the orders in mass from orders grid which is very useful for organisations dispatching large number of orders daily. 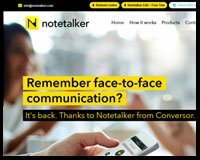 It is fast and very easy to use. You can also select 13ten shipping service of your choice while creating shipping labels instead of the shipping service selected for the order. 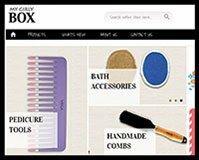 With Free Gift Product extension you can increase your sales by allowing customer to get gifts on purchasing more. 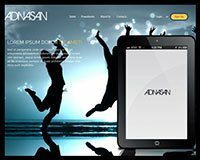 The Free Gift Product extends native Magento functionality with an ability of automatic product adding to the cart. An item appears in the shopping cart based on set criteria. 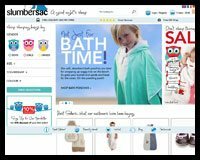 The extension gives you the flexibility to add a list of gift products and the cart total amount required to be added as gift. The extension also supports multiple currencies as well. It automatically updates the gift product criteria based on currency conversion. 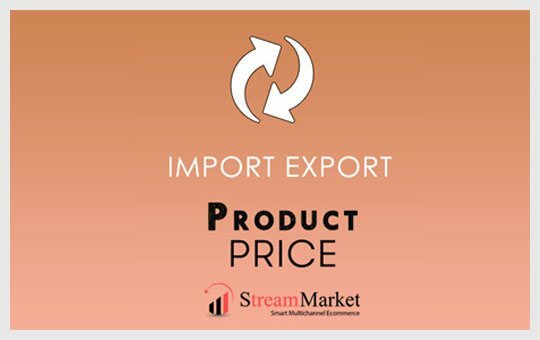 Price import extension allows you to quickly update prices for the products and customer group in bulk using a very easy and interactive interface that does not need any configuration. 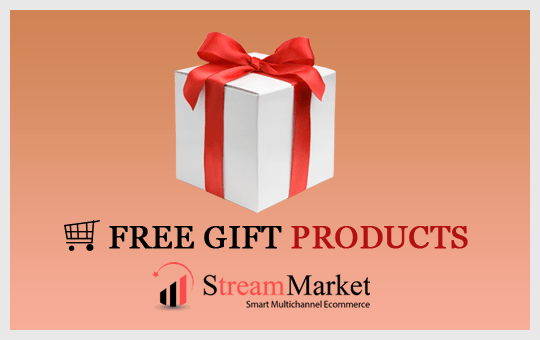 Free Gift Product extension allows you to automatically add a product from the list of gift products based on specified criteria. .. 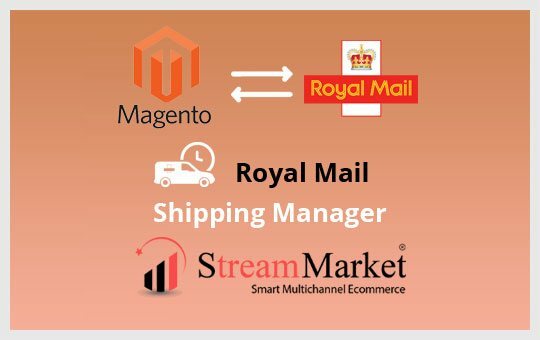 This extension integrates Royal Mail Shipping API V2 with Magento Shipping process which is compatible with Pro Shipping. 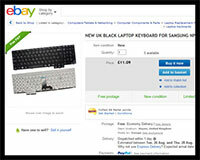 Seller can manage complex shipping rates, create shipments and generate labels. This also provides additional feature to ship orders in mass. 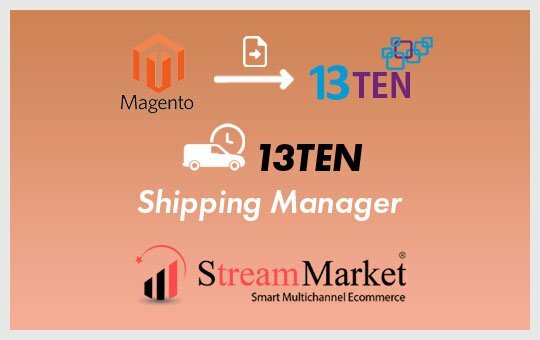 This extension allows you to ship orders with 13ten. You can generate shipping labels from magento interface and automatically upload shipments to 13ten. Add shipping rates based on weight and other conditions. 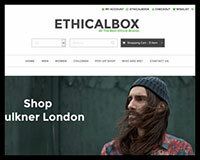 Ideal "Free Gift" extension, which can be configured quickly via the CMS. 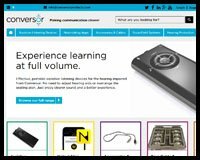 Easy install when I knew what I was doing with the help of the support I got from the company.